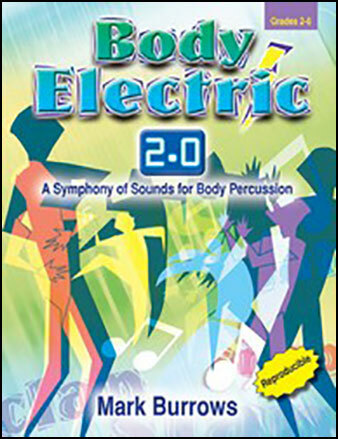 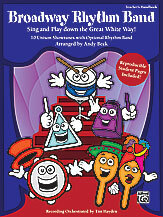 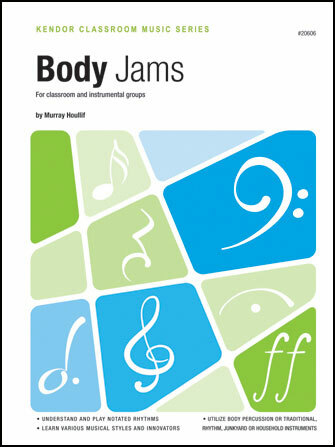 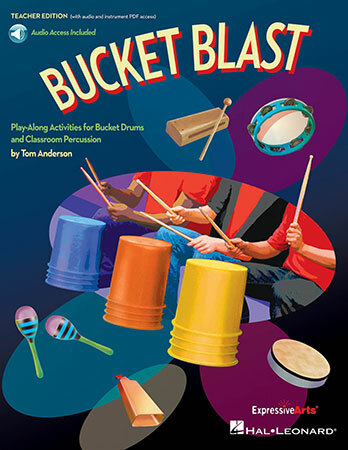 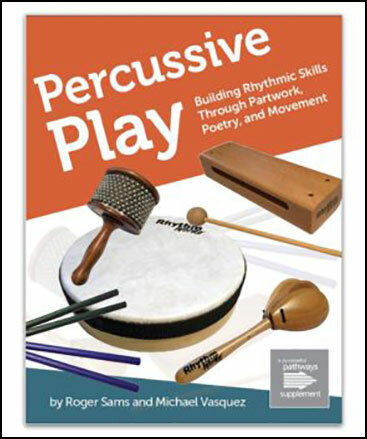 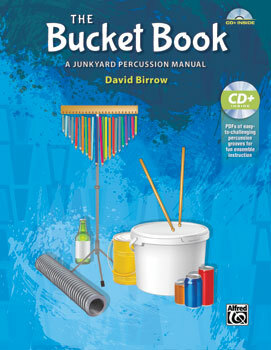 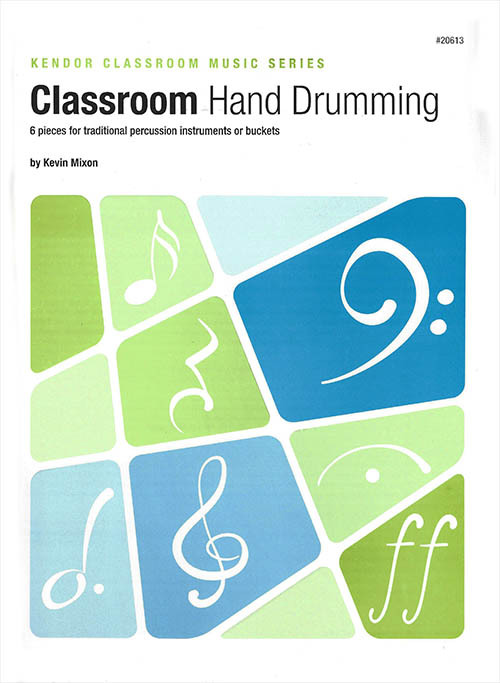 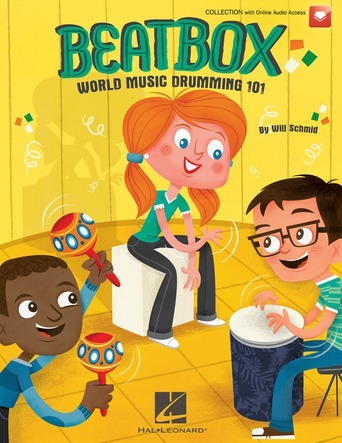 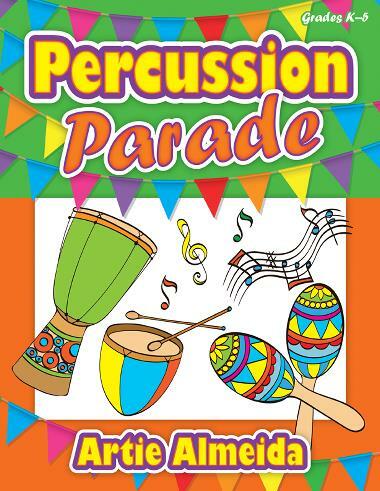 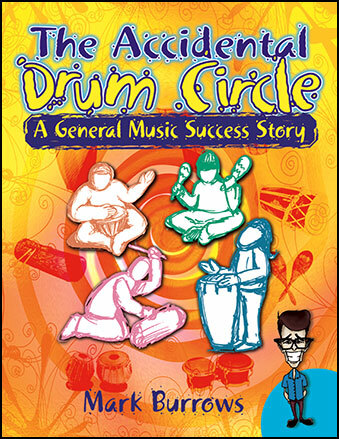 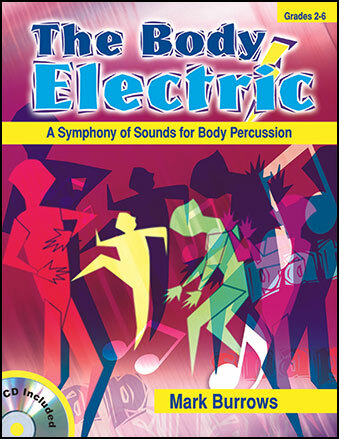 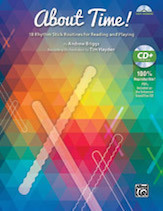 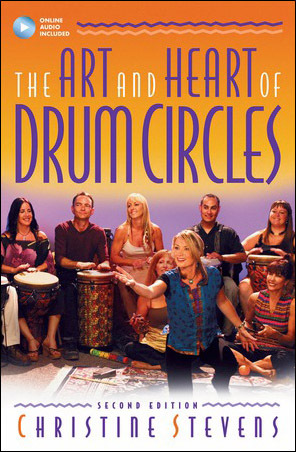 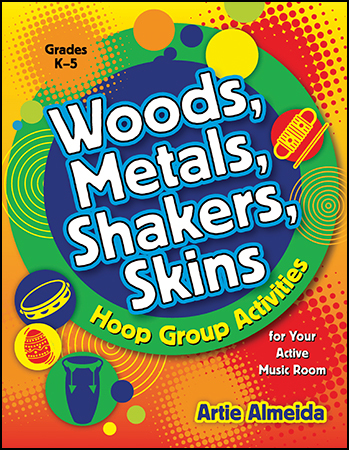 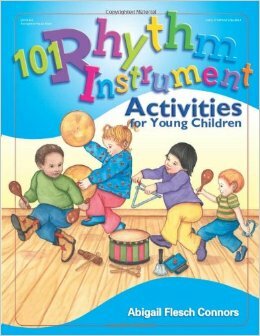 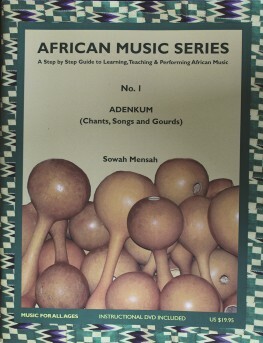 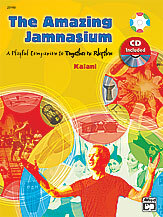 For general music and instrumental class use, each of the six reproducible small ensemble pieces in this collection offers a fun, exciting way to foster and encourage musical creativity and self-expression. 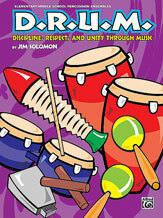 Jim Solomon - Memphis Musicraft Pub. 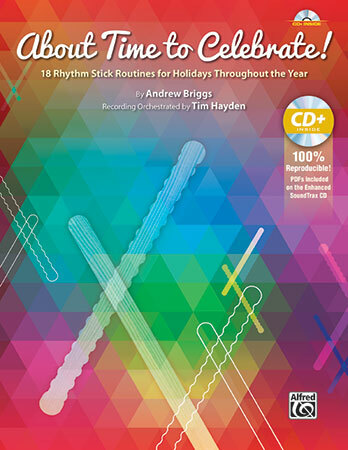 Celebrate With Sound! 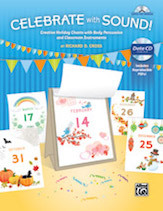 Celebrate With Sound! 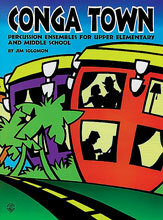 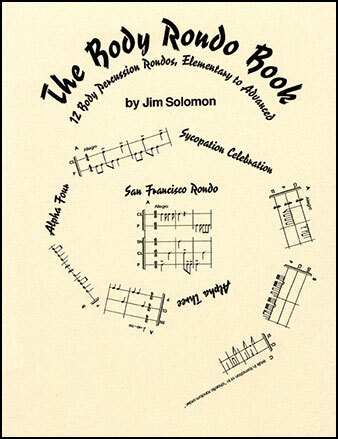 Jim Solomon - Alfred Publishing Co., Inc. 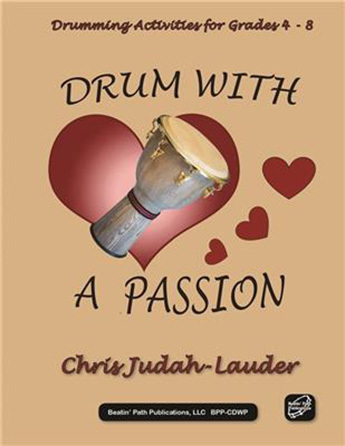 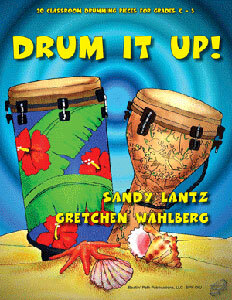 Drum It Up! 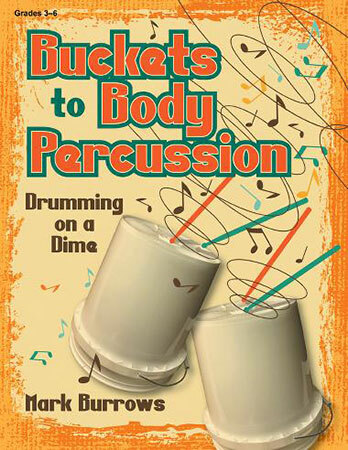 Drum It Up!